Military personal who used the fitness app Strava have unwittingly contributed to revealing the location of secret army bases around the world. 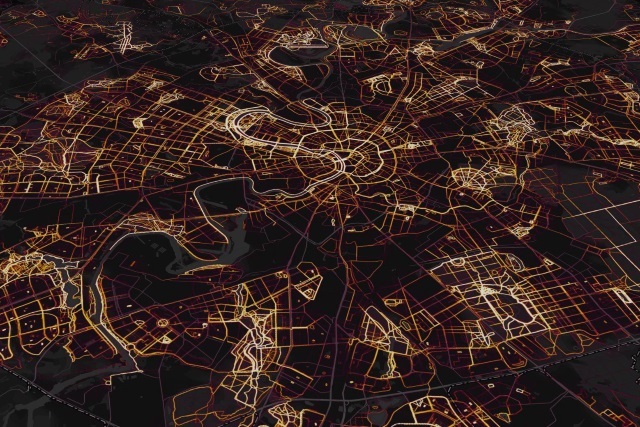 Strava published a "heatmap" of global user activity in November, and from this data visualization the location of secret military bases was accidentally exposed. The company argues that the information had already been made public by users who chose to share their location data. It goes on to suggest that military users might want to consider opting out of the heatmap feature of the iOS and Android app. The heatmap is built up from a billion activities and three trillion pieces of location data, and it reveals the location of bases in the US, Syria, Australia and numerous other countries. Strava says that it "take[s] the safety of our community seriously and are committed to working with military and government officials to address sensitive areas that might appear." Our global heatmap represents an aggregated and anonymized view of over a billion activities uploaded to our platform. It excludes activities that have been marked as private and user-defined privacy zones. We are committed to helping people better understand our settings to give them control over what they share. Strava also points users to a previous blog post in which it explains how to lock down privacy settings.